Has your property increased in value? Samuel King - Properties to rent. Newly refurbished!! Must See! 4 double bedroom with separate reception room. 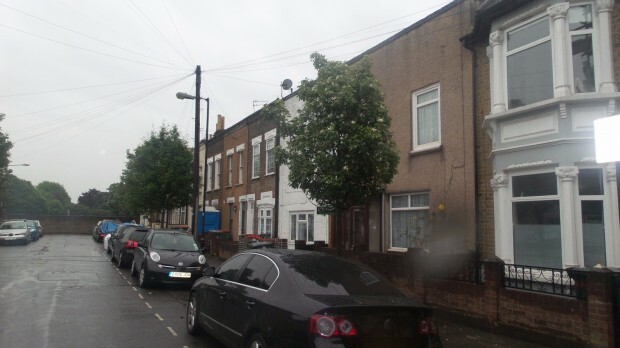 close to Plaistow station and main public transport. A 4 bedroom house recently REFURBISHED and benefiting from double glazing, GCH system and 2 BATHROOMS. 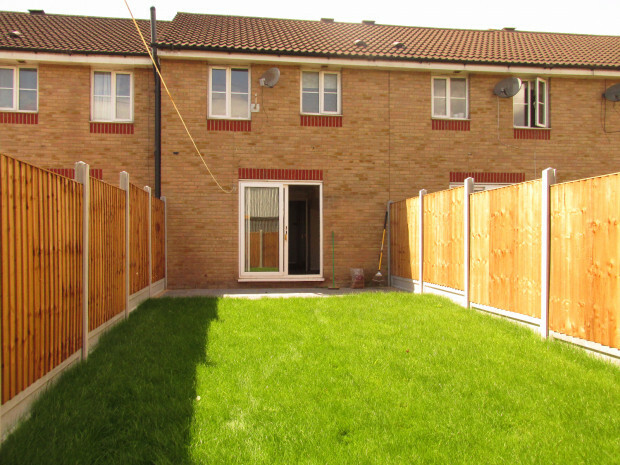 LOCATED CLOSE TO CUSTOM HOUSE DLR FUTURE CROSS RAIL STATION is this 3 bedroom terraced house. NEW! Two bedroom flat with separate Lounge situated in Canning Town E16 close to Barking Road with its local shops and bus routes. Two double bedroom flat, situated 10 minutes walk from Beckton DLR station.